We value our deep connections to the environment and to each other. Our connections strengthen us, improve our personal and economic wellbeing and attract the attention of others looking for such a place. 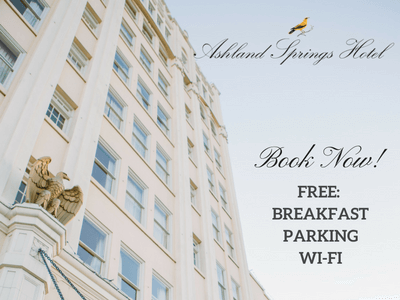 Ashland is nestled at the base of the convergence of the Siskiyou and Cascade mountain ranges at an elevation of approximately 2,000’. Ashland is in one of the thirteen most biodiverse regions in the world. Our mild four-season climate underscores Outside Magazine’s recognition of Ashland as one of the Top 10 Best Outside Towns to Live. Ashland is a Tree City USA and a Bee City USA. MSN recognized Ashland’s quality of life in their 2016 list of the 25 Most Livable Cities in the US. Home to Mt. Ashland, the only ski area in Southern Oregon, Trip Advisor listed Ashland in their 24 Most Beautiful Little Mountain Towns in 2016. Ashland was honored by Wine Enthusiast as one of the Top Ten Best Wine Travel Destinations in the World in 2016, alongside Bordeaux, France. Ashland residents are engaged, highly educated and deeply involved. 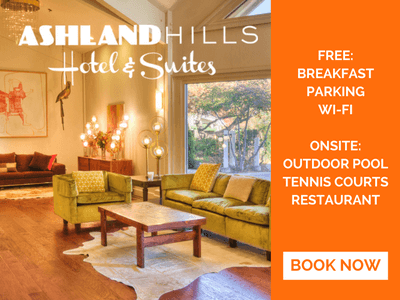 Historically, they embrace culture and education with Ashland being the home of Southern Oregon University and the Oregon Shakespeare Festival. 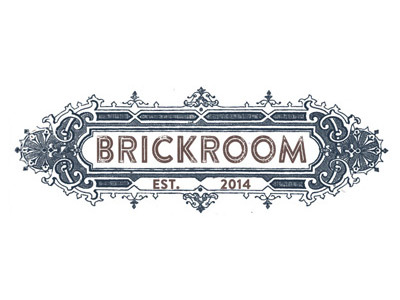 Creativity abounds through art, culture, businesses and organizations. Sustainable values and practices drive decision making and protocols throughout government, business and individual homes. In May, 2017, Ashland officially joined 161 other cities around the world, as an International City of Peace initiated by the Ashland Culture of Peace Commission. 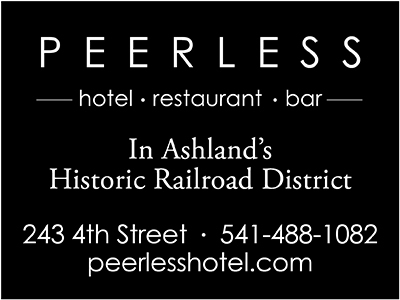 Fodor’s Travel has designated Ashland as one of America’s Best Small Towns. Our tourism amenities create opportunities for locals generally not found in a small community of just over 20,000 residents of diverse shopping, dining and entertainment. 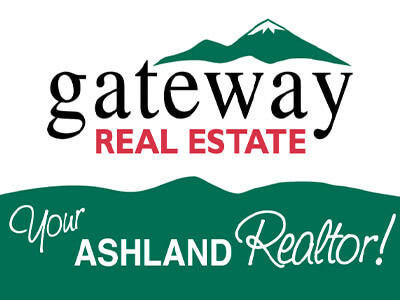 Primarily independently owned businesses abound in Ashland with owners generously giving back to numerous organizations and supporting a local workforce. Many businesses are globally connected doing business throughout the world. For two years in a row, Google has honored Ashland with their eCity award for the most connected city in Oregon. 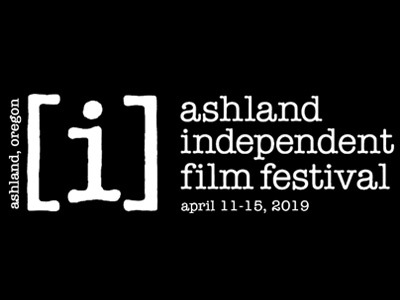 MovieMaker Magazine honored Ashland four years in a row as one of the Top Towns to Live and Work as a Moviemaker.